Author Alex Hutchinson joins us to talk about ‘ENDURE’ his new book about the elastic limits of endurance performance. His latest book details the various factors that lead to those amazing days when everything clicks. Why did you win that race? Why do we have horrible days? For more Sweat Science, follow me on Twitter or Facebook, sign up for my email newsletter. If you’re enjoying the show it would be a huge help to us if you subscribe, rate and review the Consummate Athlete Podcast show on iTunes. 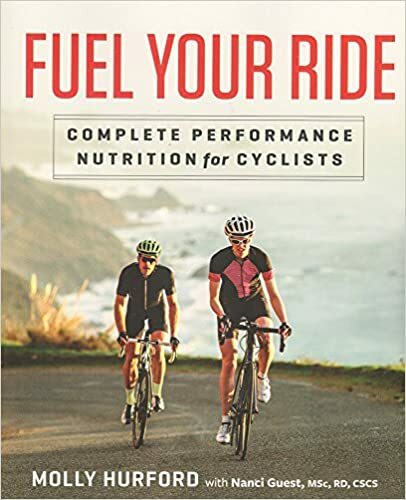 Check out Shred-Girls.com to learn about the upcoming book series by Molly Hurford and www.smartathlete.ca for Peter’s Coaching services including phone consults, coaching, training plans and bike-skills sessions. The Consummate Athlete Podcast is part of the Wide Angle Podium podcast network. Check out www.wideanglepodium.com, listen to the shows, and consider becoming a member to get free bonus content and prizes. Check out the new Wide Angle Podium t-shirts and kit at icksnay.myshopify.com/collections/wide-angle-podium.